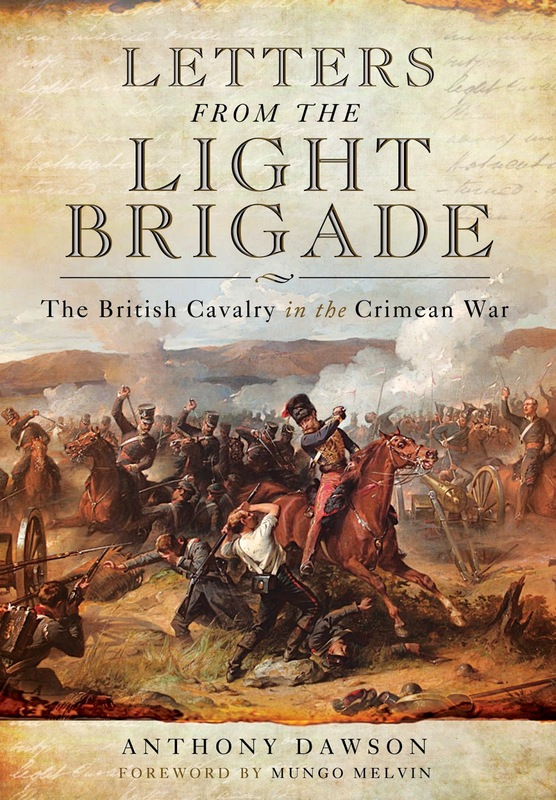 Presented here for the first time in 160 years are letters home from the men of the British Cavalry involved in the Crimean War, the culmination of thousands of hours of research by Crimean War historian, Anthony Dawson. There will be a Book Launch at the historic Westgate Chapel (Unitarian) on 2nd July at 7.30 – which will also include wine, nibbles and a display of Crimean War artefacts. Admission is free.